Homebrewer Nancy Noll, right, gets a congratulatory hug from fellow brewer Patio. ll of Central Oregon might be growing, but there's still something a little timeless about the outer reaches of Sisters—high trees, slower pace, large numbers of livestock about. That's how things still roll at Three Creeks Brewing on the southeast side of town, which has provided steaks, sandwiches, and taste-over-trends beer for nearly a decade. 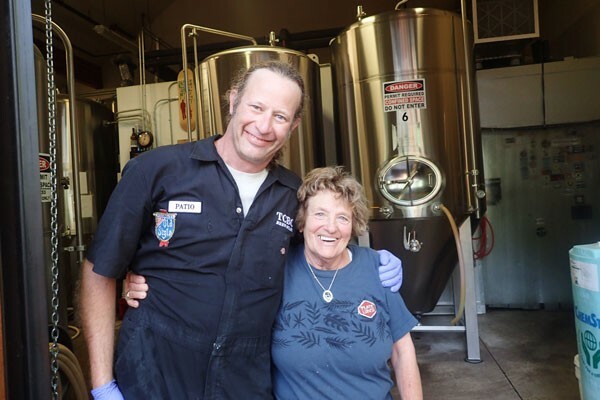 t's also exemplified by its clientele—which includes 70-year-old Nancy Noll of Sunriver, whose beer (called, perhaps biographically, Nasty Woman IPA), has joined the lineup after winning best-in-show at the Sisters Homebrew Festival. It proves that picking up new hobbies at retiree age doesn't mean being limited to quilts and crossword puzzles after all. 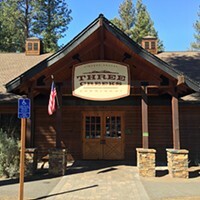 "I used to be a big wine drinker," commented Noll, who settled in Sunriver after spending four decades around Humboldt County in California. "It started to give me a headache—too many friends and topped-off glasses. With beer, it's easier to track how much I'm drinking!" Noll first switched over to beer in 2012, and by the very next year, she was already homebrewing thanks to some friends she met at the Humboldt Homebrew Festival in Arcata. They helped her make the transition from extract to all-grain brewing a year later, and "it just kept getting more and more fun," she said. 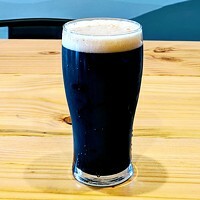 "I joined the Central Oregon Home Brewers Organization. 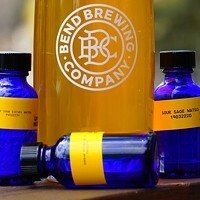 The guys who own the Brew Shop in Bend have helped so much. I'll call from California, asking, "What the hell am I doing?" and they always help. They're great." he Sisters Homebrew Festival, held back on June 3, was the first time that Noll let the general public try out her home brew efforts. "I drove out there by myself," she recalled. "I had my beer and I'm thinking to myself, 'What if somebody spits it out? What if someone hates it? I'd feel so good if somebody put just one coin [vote] in my jar.' [But] they love it. I've got a lot of good feedback." Between its recent special anniversary releases and the upcoming Sisters Fresh Hop Fest on Sept. 30, Three Creeks has a lot on its plate. But readers concerned that Nasty Woman might be some kind of puny session ale have little to worry about. "My beer is a hop monster!" Noll exclaimed. "To me, it's a really smooth, tasty IPA. It's not very astringent; it's got a lot of flavor and aroma. 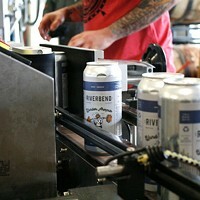 The two main hops in the recipe are citra, which is a citrusy hop, and then it's dry hopped with mosaic." And where'd the name come from? "I heard a woman get called nasty for expressing her opinion. If a nasty woman is bold, intelligent, and has self-esteem, then I'm a nasty woman. It's sarcastic, but that's why it's called Nasty Woman IPA."